The Opposite Of Lonely Episode Guide. — Megaphonic. 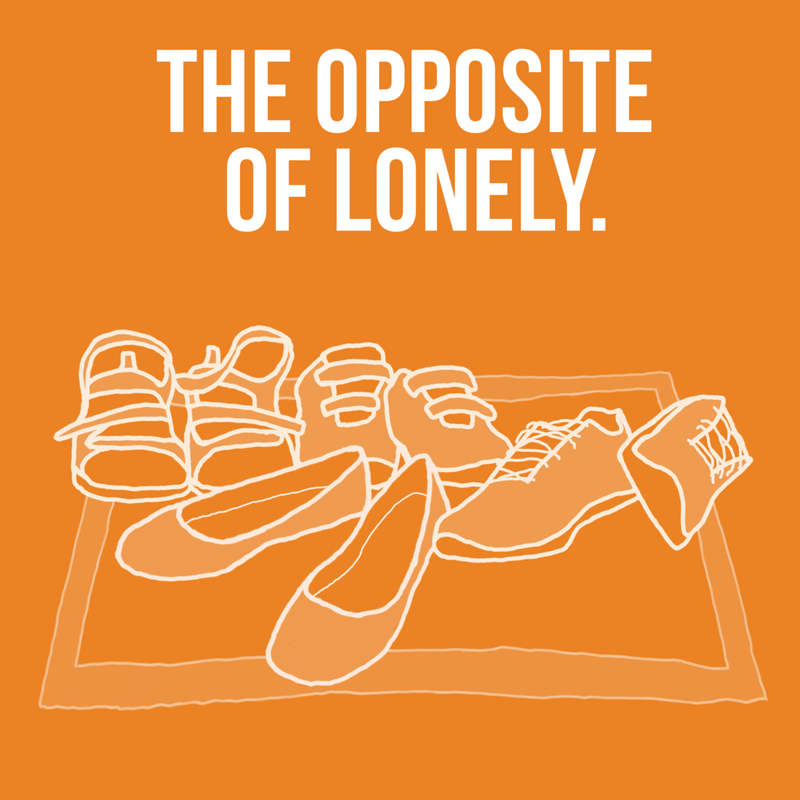 The Opposite Of Lonely Episode Guide. Mar 21, 2018 1. Gezelligheid. Apr 5, 2018 2. Siblings. Apr 20, 2018 3. Sociability and the Single Woman. May 3, 2018 4. Social Awkwardness. May 28, 2018 5. Talking to Strangers. Jun 19, 2018 6. Parties for Non-Partiers. Jul 24, 2018 7. New in Town. Aug 23, 2018 8. Having a Baby. Oct 3, 2018 9. Artscape Gibraltar Point. Nov 12, 2018 10. Working Arrangements that Work. Dec 18, 2018 11. The Holiday Episode. Mar 14, 2019 12. Music Scenes. Apr 19, 2019 13. Walking Conversations.